The fact that about 89% of customers begin their buying process with an online search makes search marketing an essential component of any marketing strategy. The search marketing landscape nowadays has evolved considerably that what may have worked a few years ago might not work now. Here at Sparkwebs, we are a little obsessed with search marketing. We read up on news involving the search marketing industry everyday. 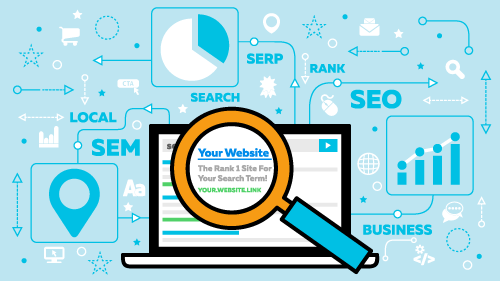 We are always on the lookout for any new search engine algorithm changes and updates. We attend the biggest search marketing conferences from Seattle to New York regularly. Selfies with the likes of Matt Cutts and Danny Sullivan are our idea of celebrity encounters. We have over 10 years experience in search marketing. We cover paid search (aka Search Engine Marketing, or SEM), organic search (aka Search Engine Optimization, or SEO), and mobile apps search (aka App Store Optimization, or ASO). Contact us now to request a quote or if you have any question.